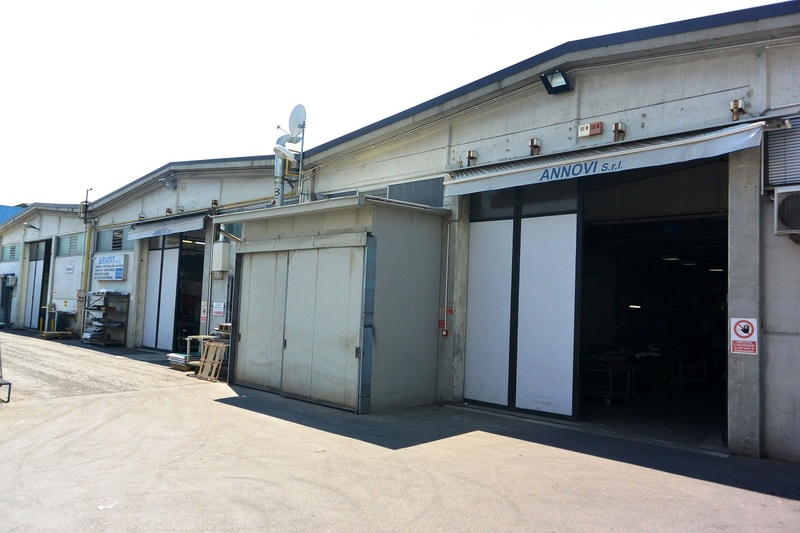 Annovi srl has been founded in 1984 by owner Nunzio Annovi, Who, in these 30 years, involved in ensuring the constant development and growth of the Company, by the way it was always in step with the times. In '96 Mr. Annovi, with partner Fornaciari, has founded our partner Cergomma srl, specializes in production of a polyurethane matrix compounds (known to come "Traditional frozen rubber") and polyurethane. The following year he founded the other our partner Labocer srl, a small firm service to ceramic and third firing. Our company specializes in the molding of polyurethane resin and rubber. It also provides machinery, equipment and raw materials needed for the working of resins and polyurethane rubbers.. Since 1994 Annovi srl It owns patents isostatic molds. Annovi srl is a dynamic company that is so committed to meet the requests of our customers and adapt to Technology Innovations.